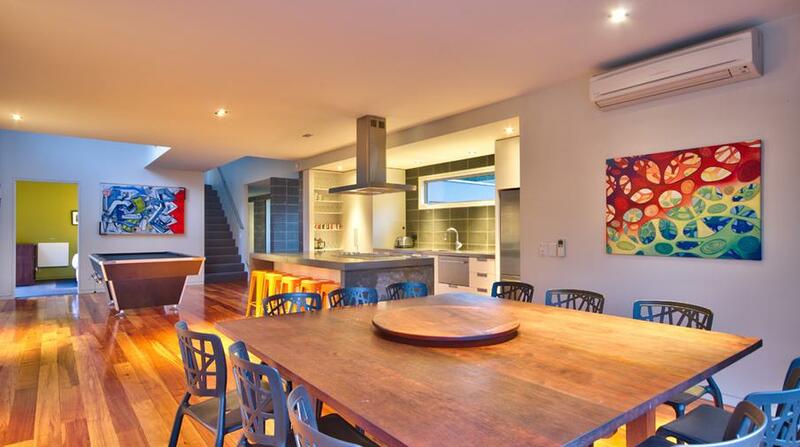 The house set in a lovely family neighbourhood. No noise outside after 10 pm. If you are entertaining inside after 10 pm we require doors and windows to be closed to ensure noise levels are not breached. 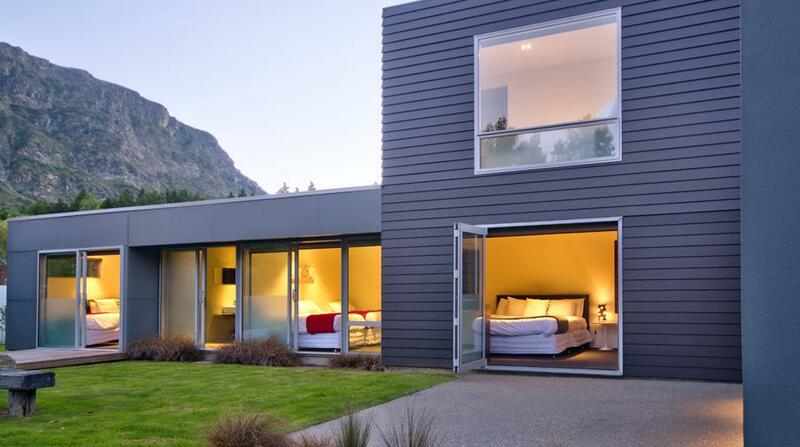 A very cool and modern house with 6 bedrooms. Well presented to a luxury standard and excellent value for money. Lots of extras including spa, swings, slide and a cabin sleep-out. 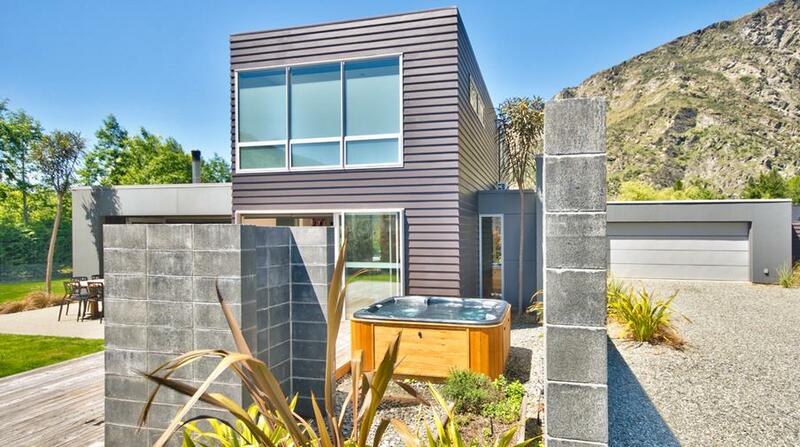 Definitely a house that works for smaller or larger groups equally. Well planned and designed. Good views of mountains and close to many attractions. 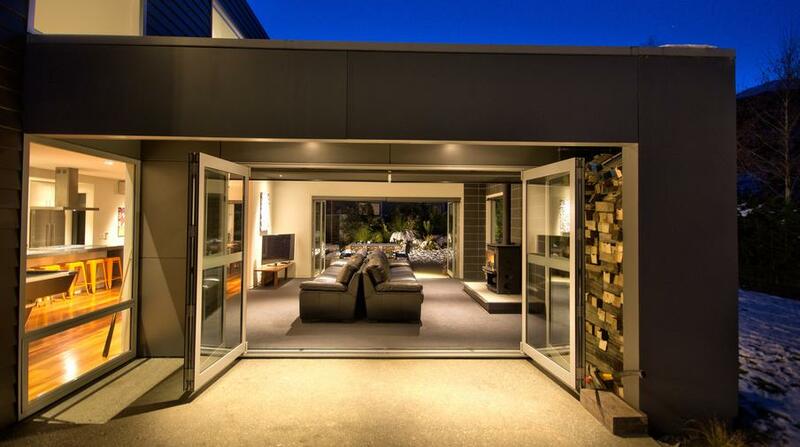 Down a private flat driveway. Highly recommended and professionally managed. Great house! Hosts were amazing and very accommodating! We really enjoyed our stay and would go back! Thank you so much again we loved it! 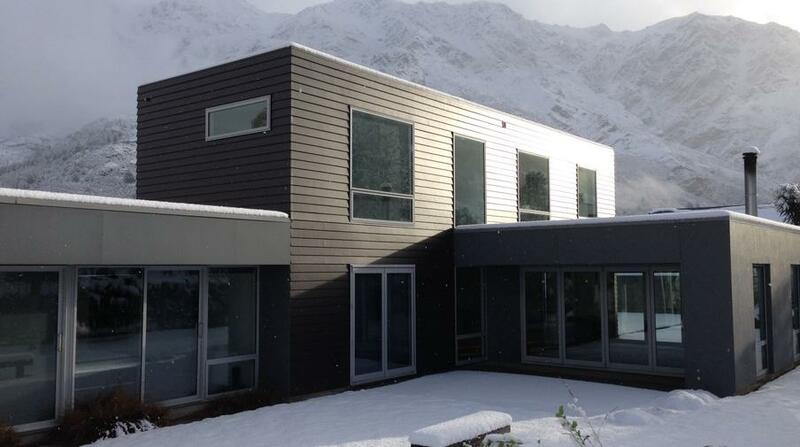 This accommodation was the perfect fit for a great week in Queenstown. 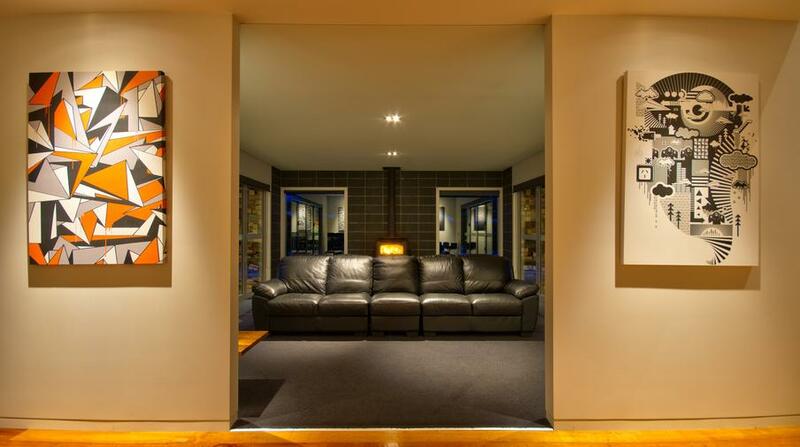 As a party of 8 this house was the right size with multiple living spaces, both indoor & outdoor. Spa & fireplace were well used during the colder nights! Highly recommend. Matt, the property manager, was very welcoming and easily available, thanks Matt. Great communication from the host , prompt responses , hassle free experience ! Beautiful, stylish home with all the amenities you need ! The Modern Family home was an amazing place. Everyone enjoyed their stay and it felt like home. Nice and cosy and would definitely love to go back. Very clean and tidy, lots of room and entertainment. Highly recommended. Highly recommend. This was a lovely stay, wish they could all be so nice. We all absolutely loved the accommodation and could easily have spent alot longer there! Matt was very friendly and helpful, the house was amazing, the location was perfect - honestly couldnt have asked for more! Hope to be back next year. We had a wonderful time over New Years in this beautiful house. It is well equipped to handle multiple couples and kids. The indoor / outdoor flow from the lounge is spot on. Matt, who looks after the house was great to deal with and very prompt when asking for assistance. 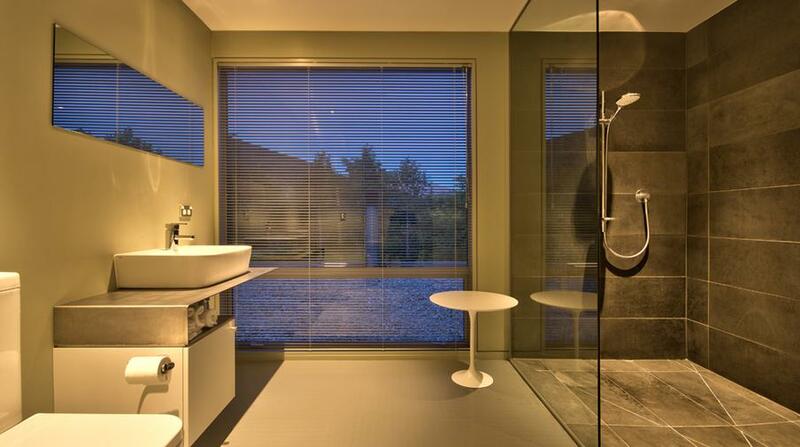 To make this house even better would be to have black out curtains in the bedrooms & install hand towel rails. Otherwise it's a fun house to share with family & friends. Fabulous location, amazing facilities and terrific manager!!! 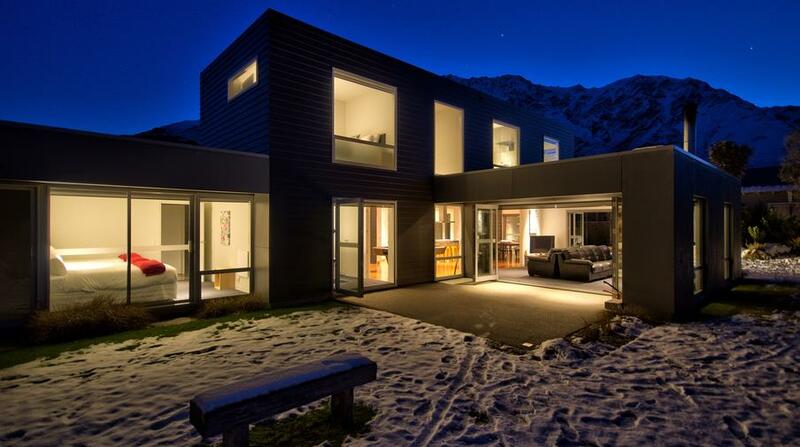 This place is very near to Coronet Peak ski area, about 15min drive up. It is also about 10min drive to Queenstown city center. Great place for skiers or snowboarders. Our host, made our stay great, too. Lovely property and great location. Family friendly, nice and warm in the winter. Possibly slightly over-priced but overall a great stay. 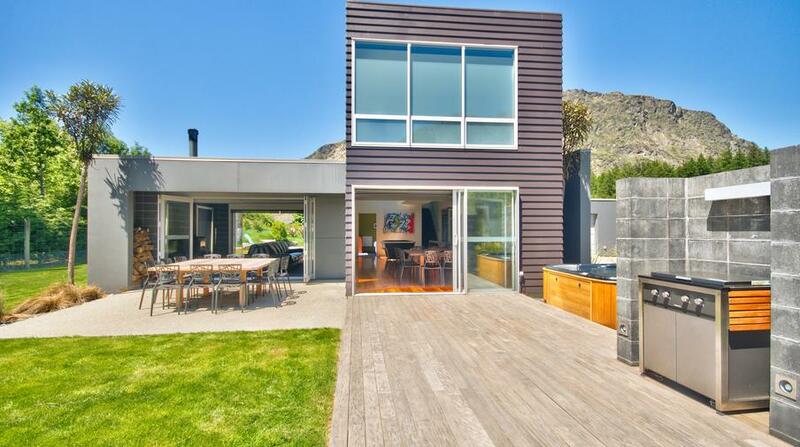 Great location so close to Coronet Peak. Fantastic views and a lovely home for families to stay in. Very nice house and nice surroundings. It does get very cold in winter. We found the property to be exactly what we were after for the weekend, not too far away from QT but far enough to be nice and quite. Kylie was absolutely great too and was always available if we needed anything. I would definitely stay here again. A group of 10 of us stayed here for five nights recently and found the house had everything we required. The kitchen was well equipped and the fire warmed the house nicely. 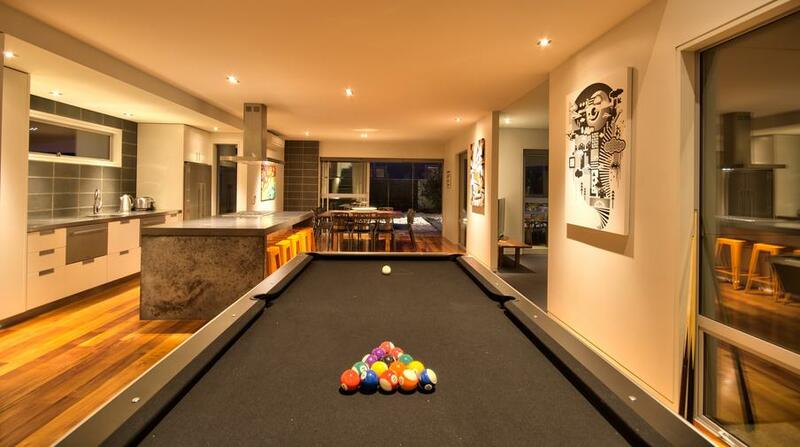 It was roomy enough for 5 couples and the pool table was an added extra piece of entertainment for us. 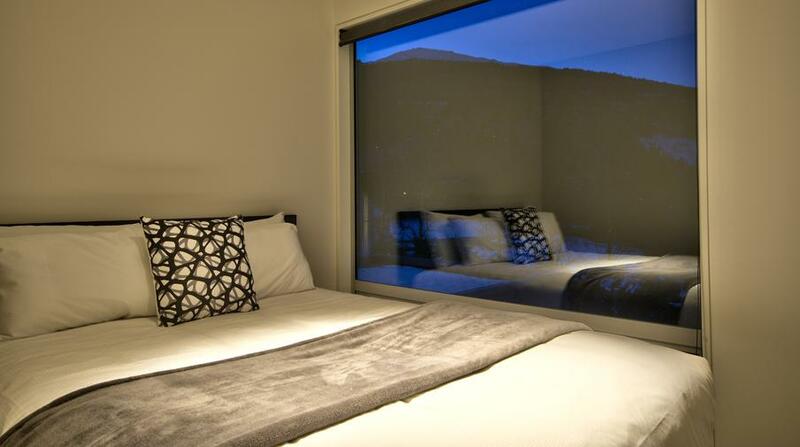 Close to town and the ski field especially with the use of the 7 seater car made available during our stay. 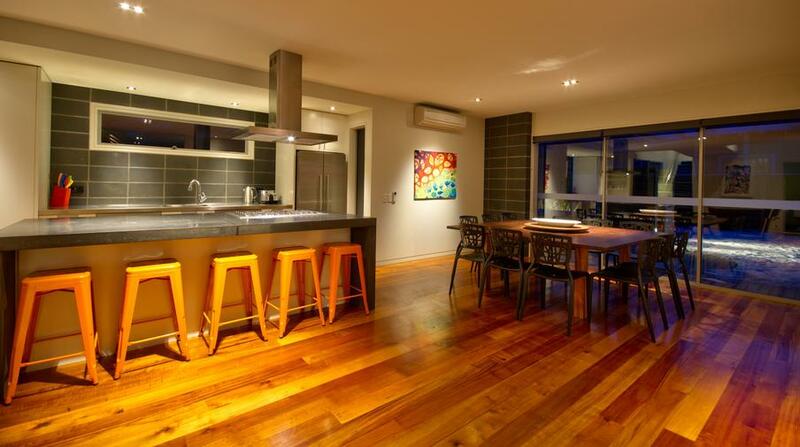 This house ticks all the boxes and is ideal accommodation for large families. 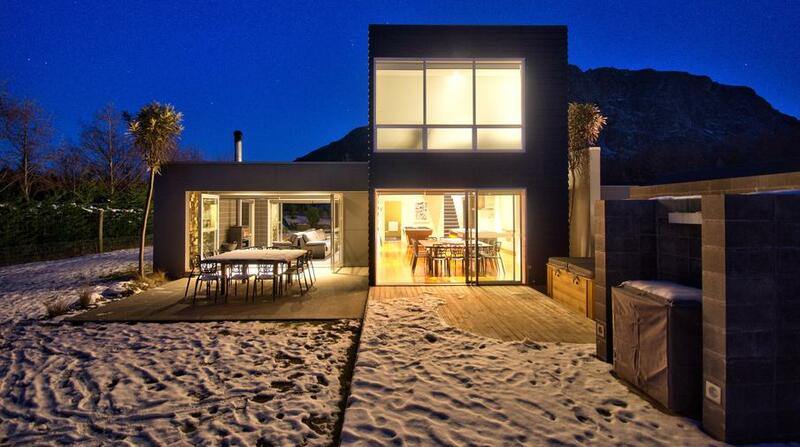 The location was ideal,private and not far from Queenstown. Amazing accommodation in an amazing town. Highly recommend Modern Family and Amazing Accom. Great place for a group holiday. Very comfortable. Very warm. 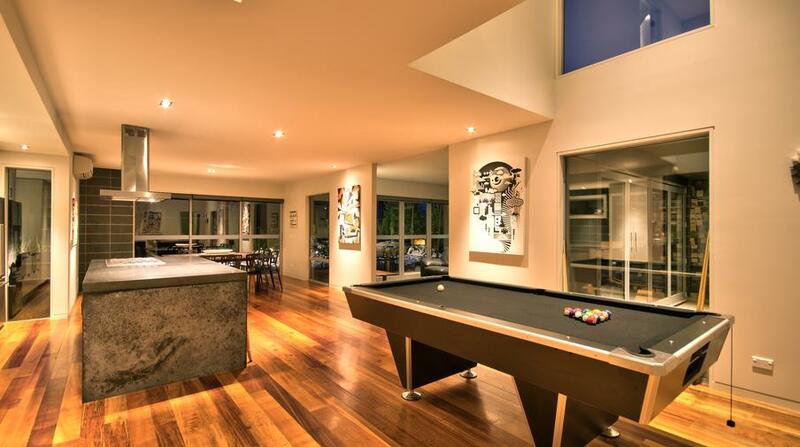 Kitchen and pool table are good. 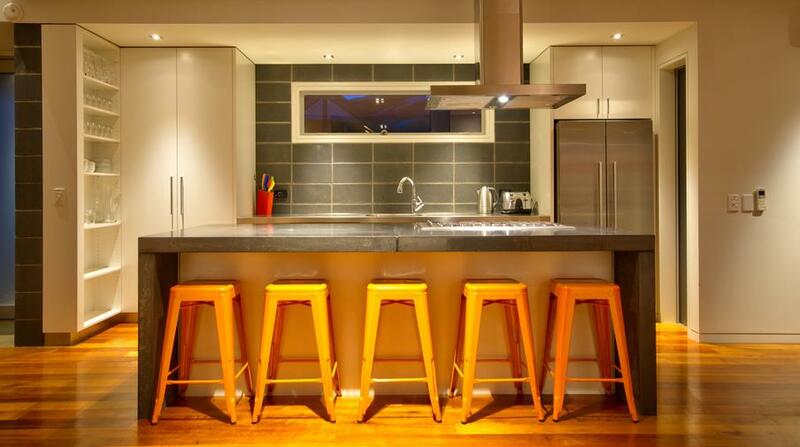 Very clean house and equiped with all necessary cutleries and gadgets for cooking. Amazing landscape and view, great place for children too! 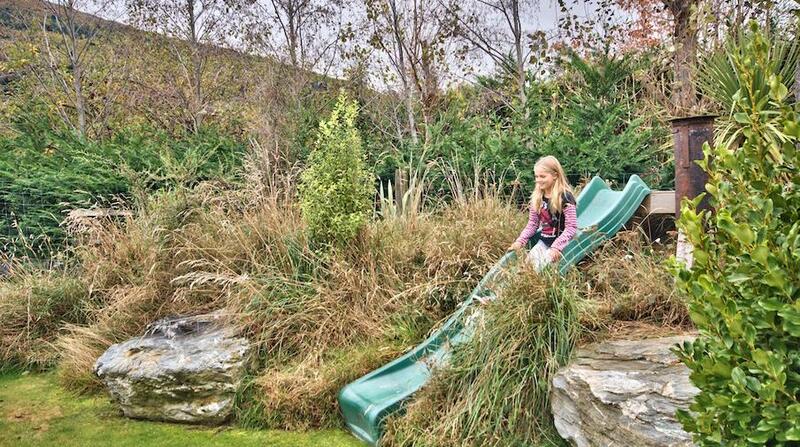 Nice personal play ground! Our children love it! 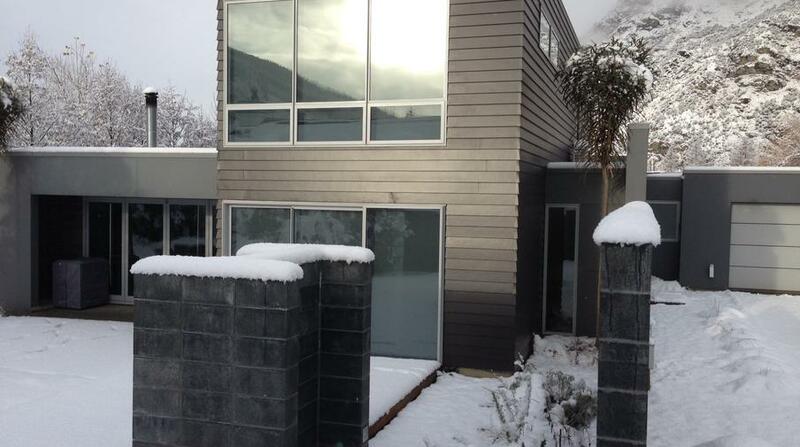 However, the house was slightly cold during winter. And lack of hot water for bath if you have > 7 occupants staying. (was adviced to have 7 taking bath on morning and another 7 at night). Other than that, this will be a perfect house! We are currently 8 months into a 12 month trip around the world. We have stayed in many houses, condos, and apartments on this trip and this was my favorite. I just loved how every detail was thought out, and how everything worked. We have stayed in many luxury places that had a myriad of issues, even stuff as small as lights being burnt out or blinds being bent/broken. But Modern Family was just so well-equipped and operational. I love that we didn't have to buy dish soap or toilet paper, and that we were encouraged to build fires in the fireplace! The kitchen was awesome and I loved the double-dishwashers and the plentiful pots, pans, and utensils. 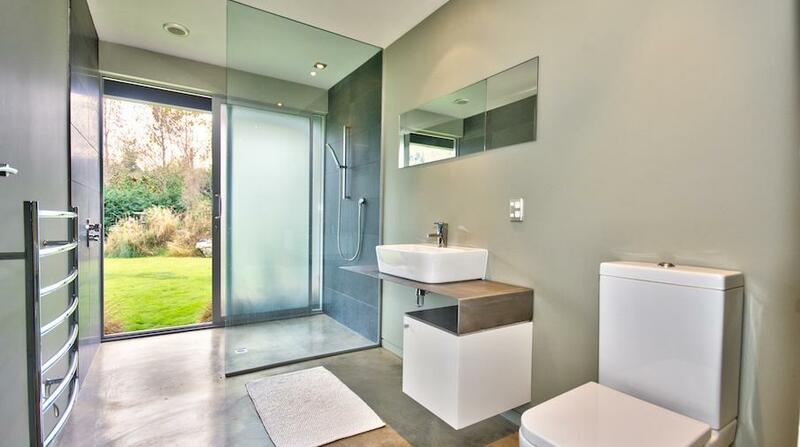 Possibly the only suggestion would be more towel hooks - so minor I even forgot to mention it to Juliet. Everything else was 100% stellar, could not have asked for a better managed, more comfortable or thoughtfully designed base in Queenstown! You will need a car to get into town, if you didn't bring your own you can use the owner's van in the garage. Grocery stores close a little early so be prepared. 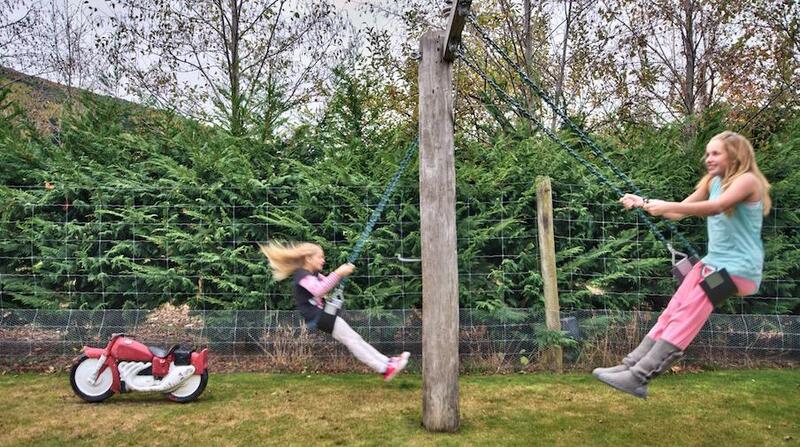 Kids LOVED the trampoline and swings and private, nicely landscaped yard. Oh, and REALLY comfortable beds and FAST wifi - we were so happy there I seriously didn't want to leave. Would stay there again without even searching around for anything else. Loved it! 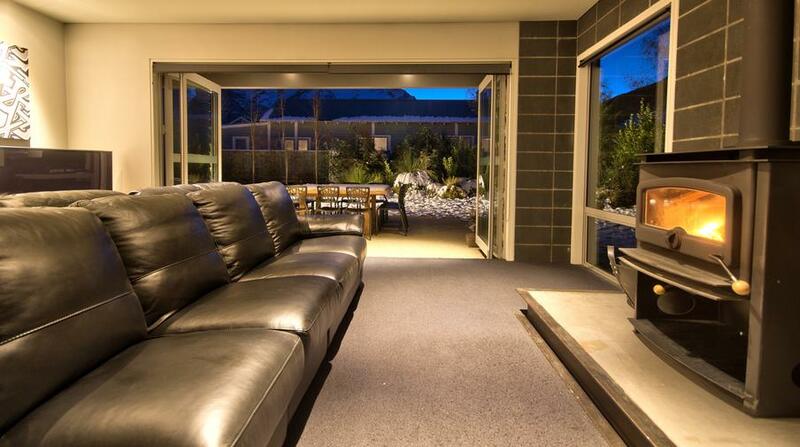 We thoroughly enjoyed our stay at 17 Mathias Place, Arthurs Point - it was exactly the right place for our needs. 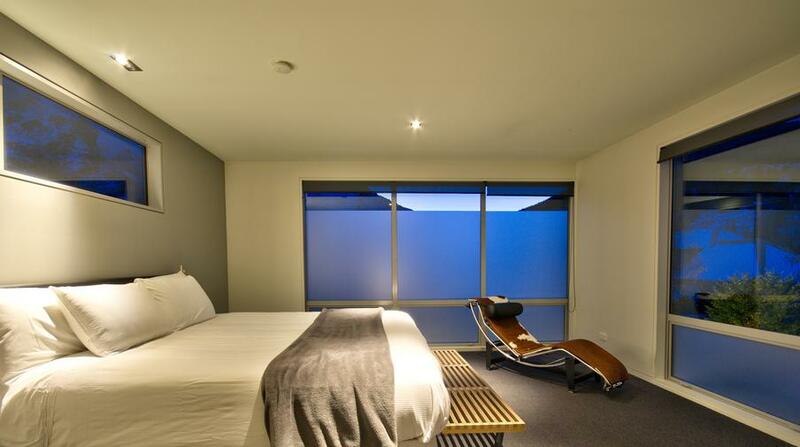 One point I would make is that each bedroom required a mirror. With 12 people in the house and no mirrors in the bedrooms, it meant that the bathrooms were required for hair and makeup when this could have been done in the bedrooms. A great stay. 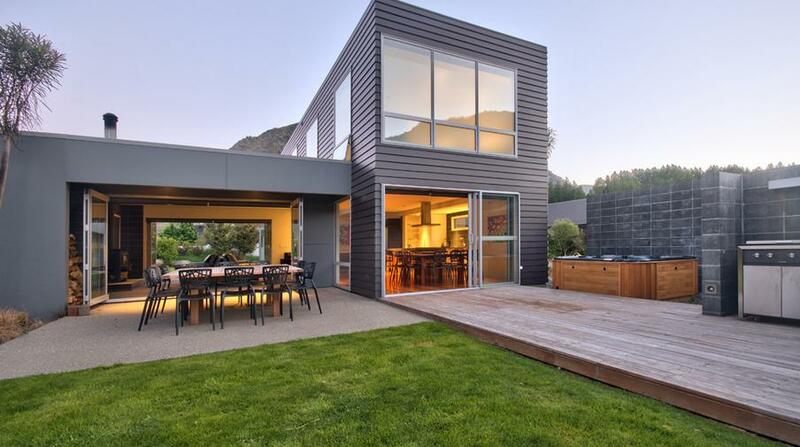 Very cool, well appointed ultra modern house. We very comfortably slept & entertained 7 adults & 4 children for 7 days. 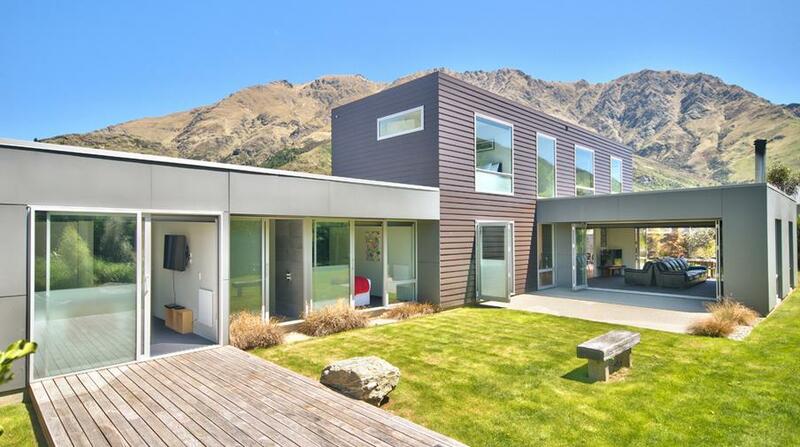 Great location 5 mins from the madness that has become Queenstown. Beautiful surroundings. A huge thank you to the best property manager ever Juliet; who was prompt & attentive...our very own Queenstown concierge! Very nice location. We really enjoyed spending the hollidays there and were grateful that our dog could be there with us. Absolutely fabulous house to stay in. We had 14 people for 3 days and there was plenty of space and extremely well set up to cater for that amount of people. The kids loved the pool table, spa, trampoline, swings and slide. I highly recommend this property! We couldn't have asked for more. Loved it and can't wait to go back! what a great family holiday home. It had everything we needed and more. Fantastic memories, thankyou to a great property manager. What a fantastic property , our group of 10 including 4 young toddlers had a fantastic vacation. 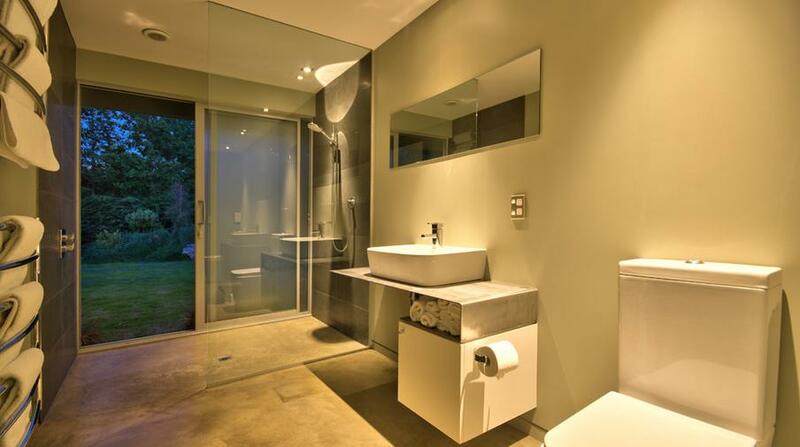 The level of detail with facilities and amenities was most welcomed, we were left wanting for nothing. The whole process could not have been any easier , cant wait to return next year. Only suggestion is for a Guest book so that all visitors can record notes and messages for each other , we all thought it would be a nice touch for a property of this calibre.